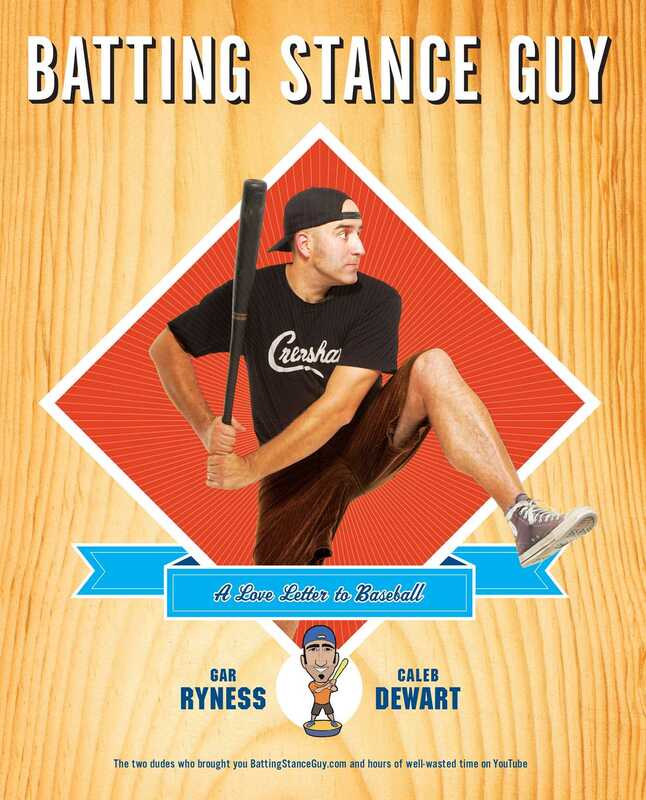 Batting Stance Guy never expected he would become a YouTube celebrity, racking up more than two million views, landing profiles in The New York Times and USA Today, and even scoring an appearance on the Late Show with David Letterman. But when a friend and neighbor started capturing this man’s unusual talents with a video camera, that’s what happened. With uncanny precision, Batting Stance Guy can mimic any baseball player he’s ever seen, and the results will take you back—to the game last night, or last year, or in 1980, or anywhere in-between.